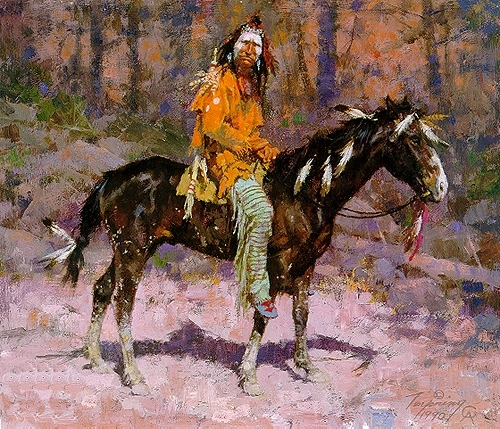 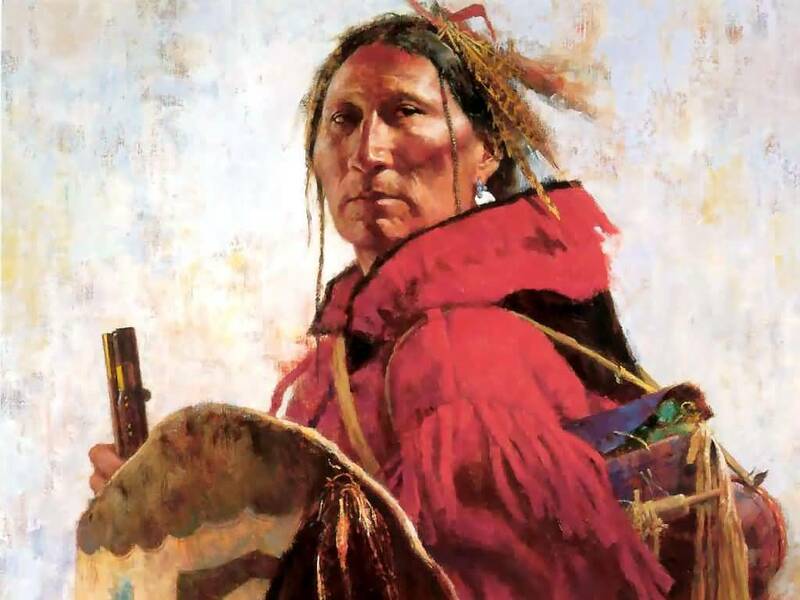 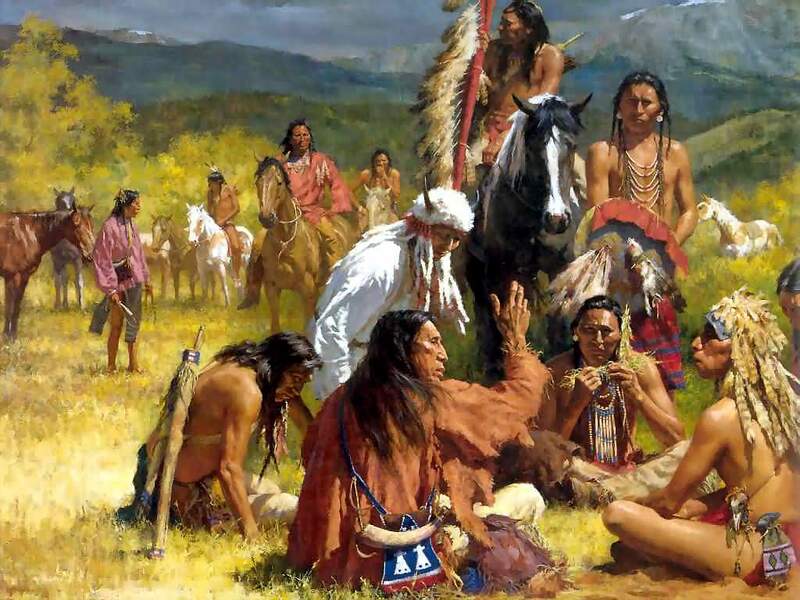 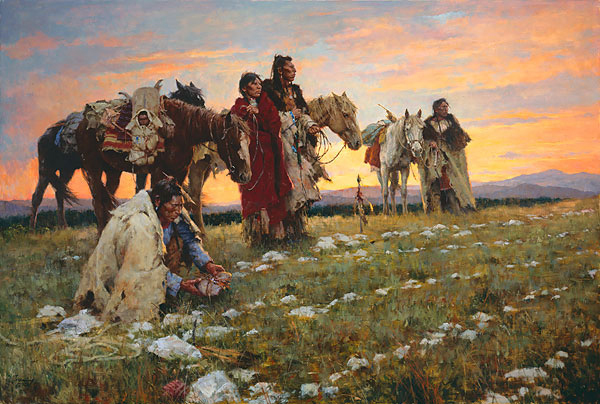 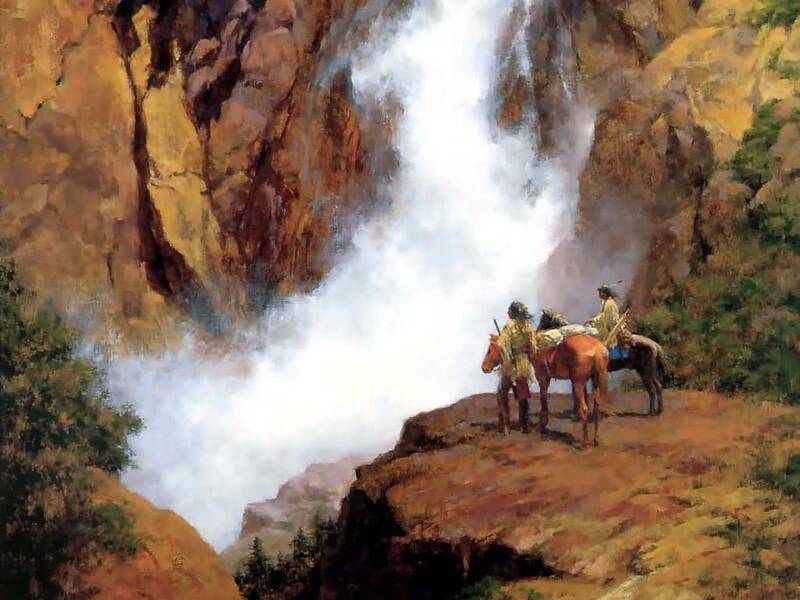 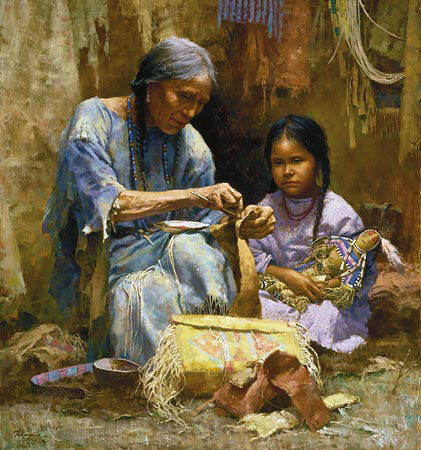 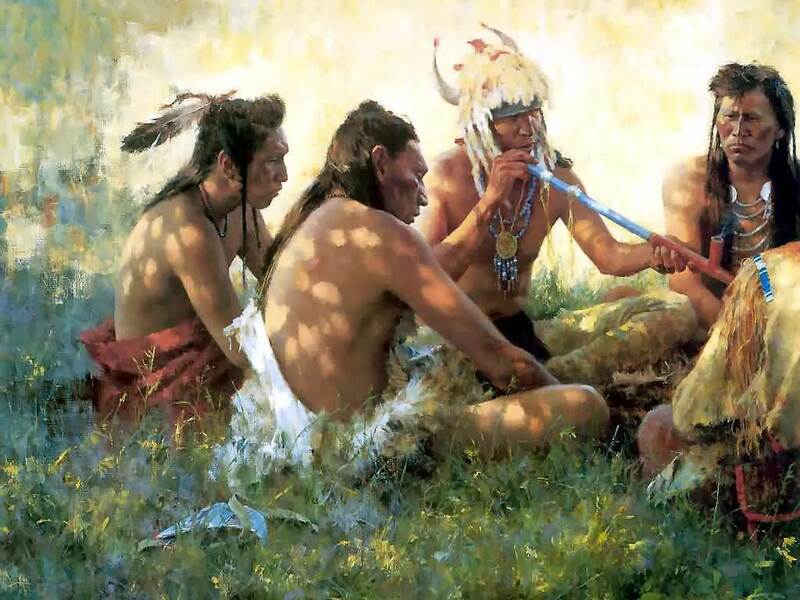 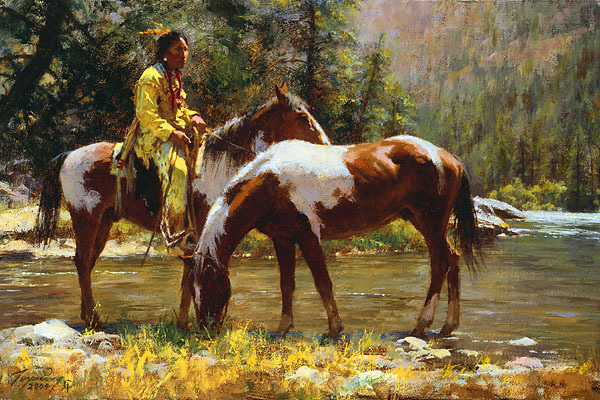 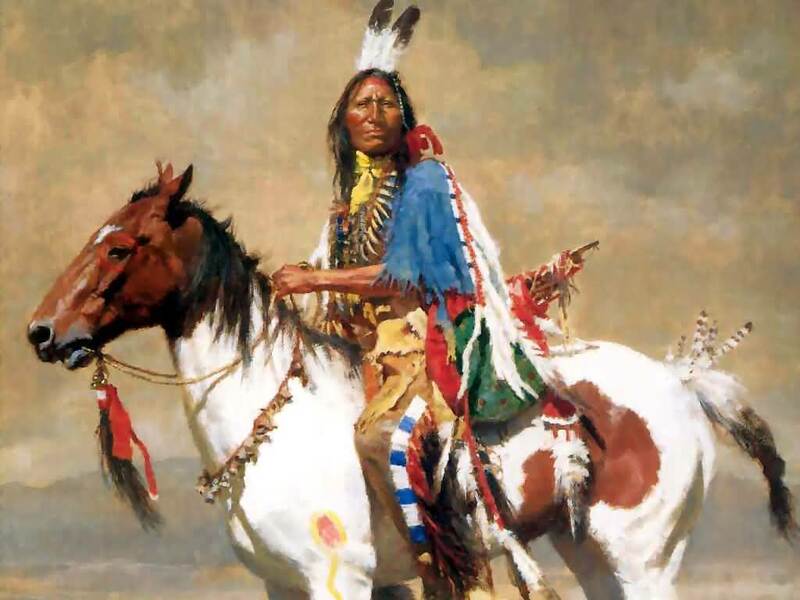 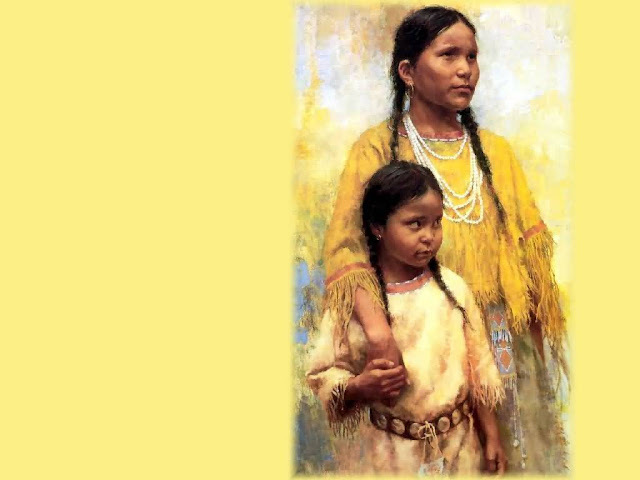 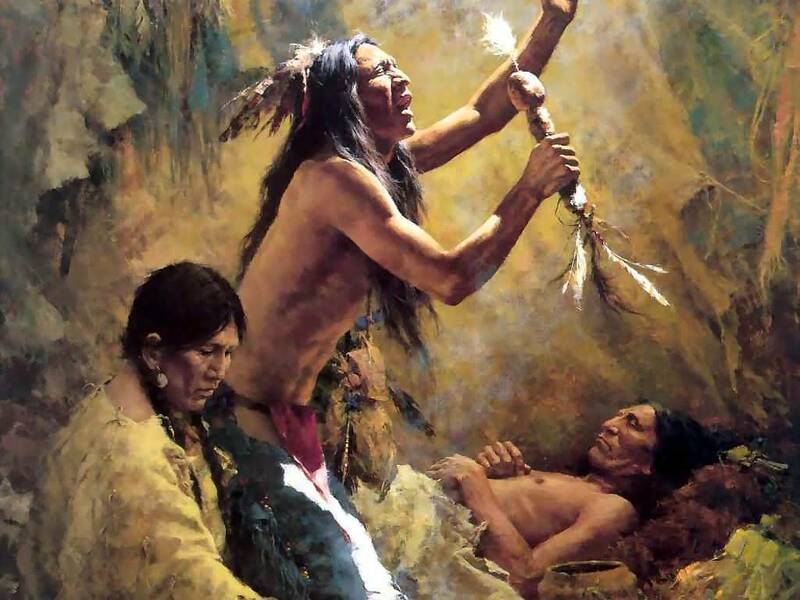 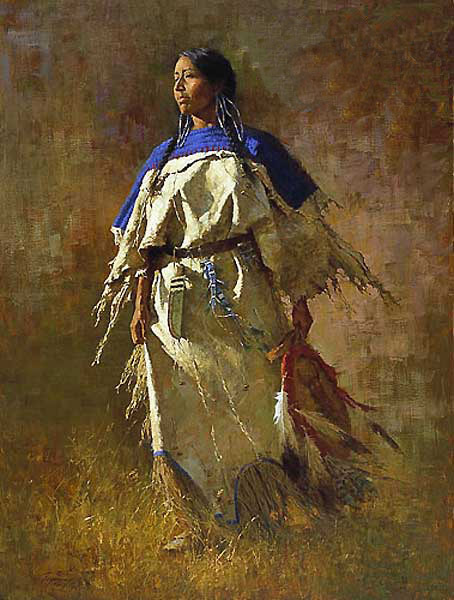 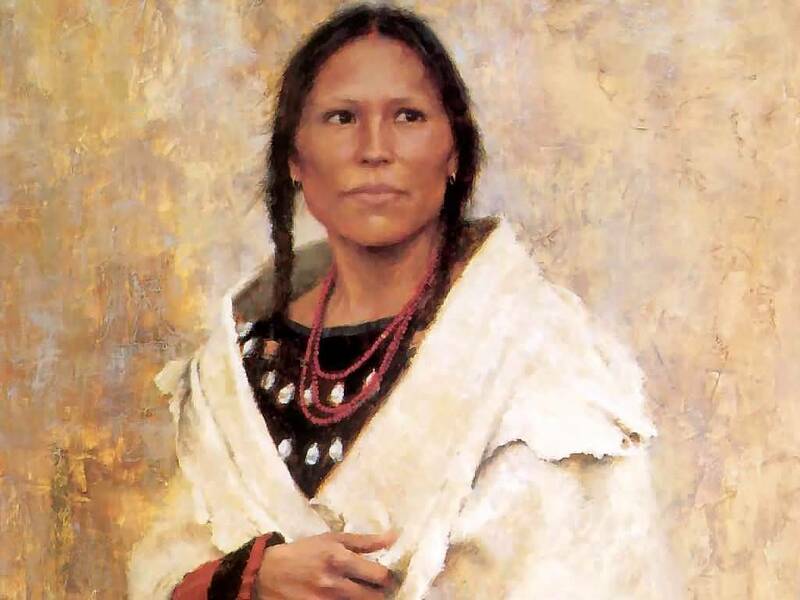 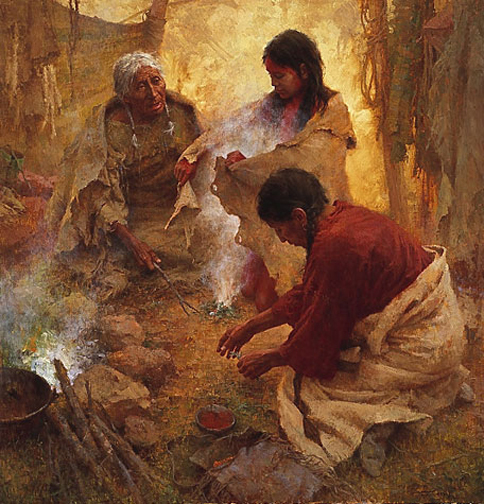 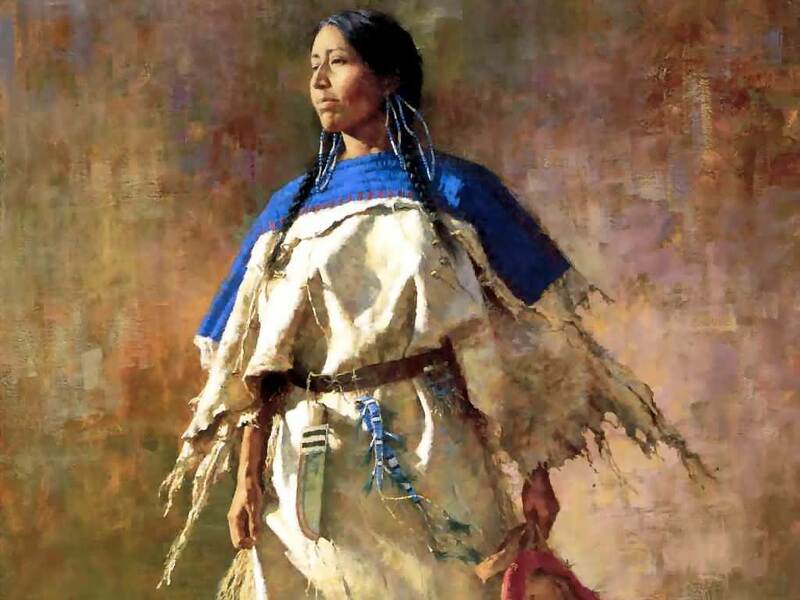 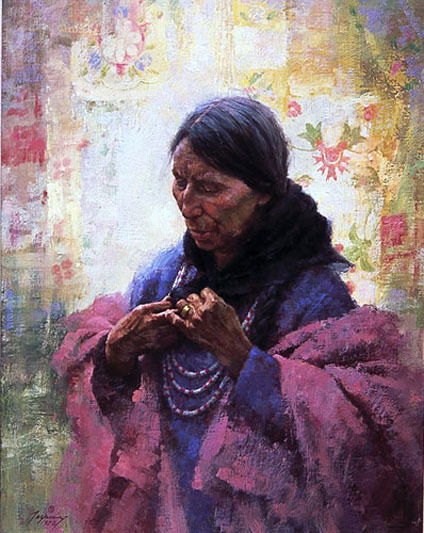 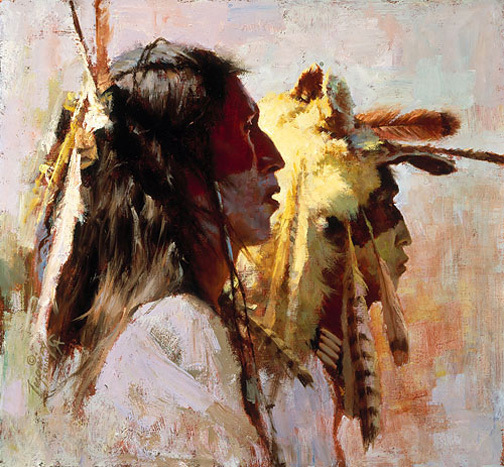 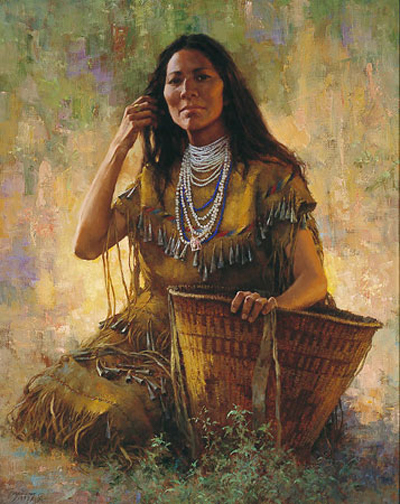 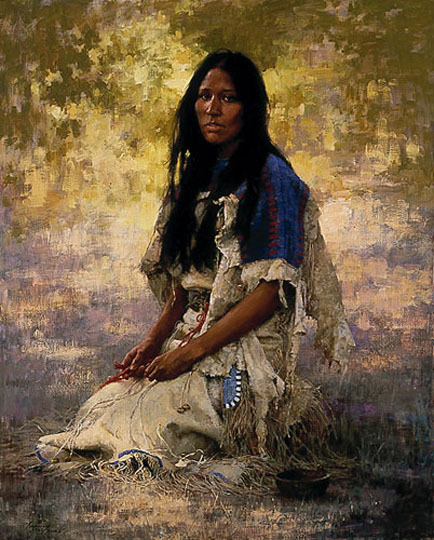 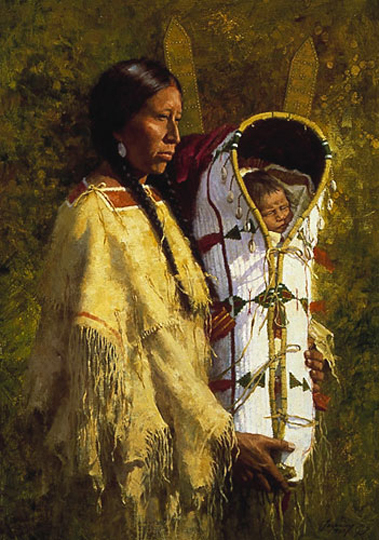 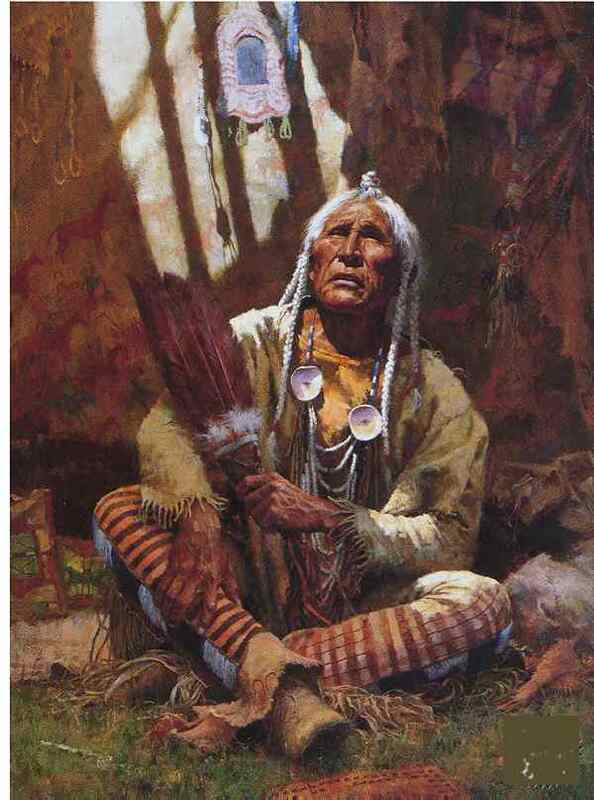 Howard Terpning is an American painter and illustrator best known for his paintings of Native Americans.Was born in Oak Park, on Nov. 5th, 1927. 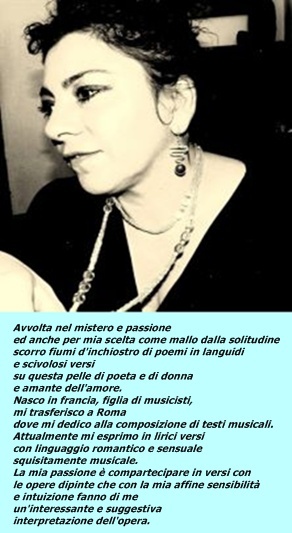 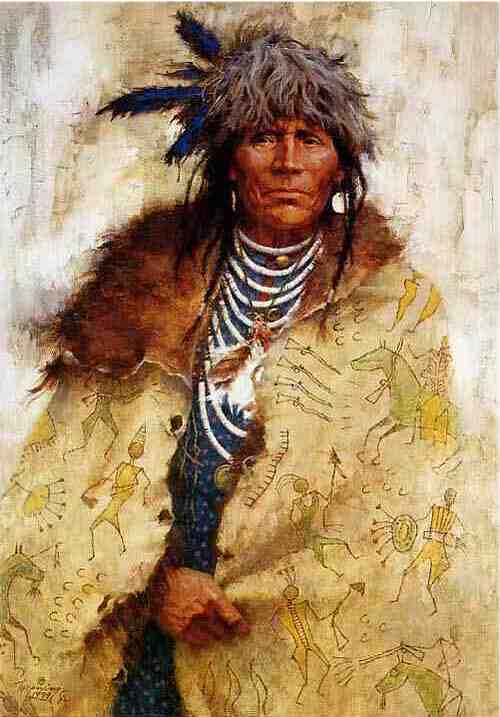 He loved to draw as a child and by the age of 7 he knew in his heart that he wanted to be an artist. 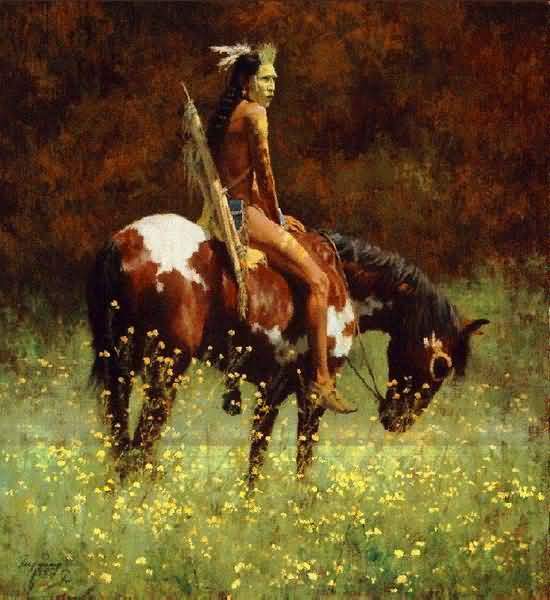 When he was 15 yrs. 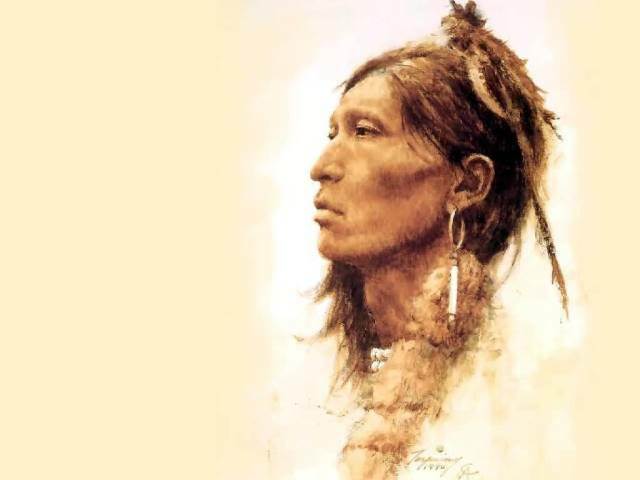 old, he spent a summer in Colorado fishing and camping and it was at this time that he developed his love of the American West and the Native American cultures. 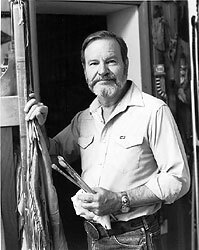 However as life often does his love of art was put on hold when he joined the Marines for a short stint in China after WWII. 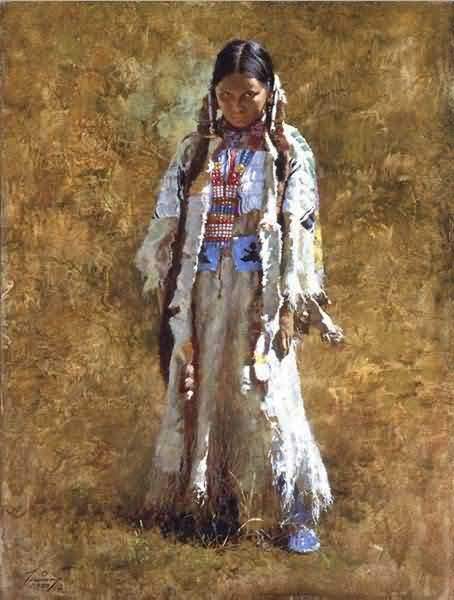 the American Academy of Art in Chicago. 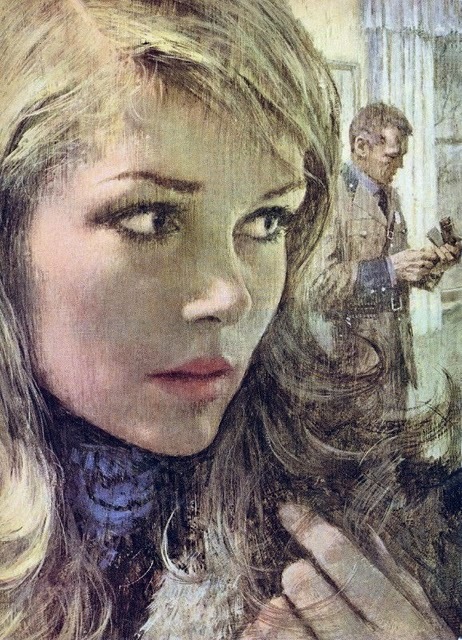 He was then hired as an illustrator and eventually worked on a free lance basis illustrating magazines and movie posters. He had completed over 80 movie posters including The Guns of Navarone, Cleopatra, Doctor Zhivago, The Sound of Music, The Sand Pebbles, and the 1967 re-release of Gone with the Wind. 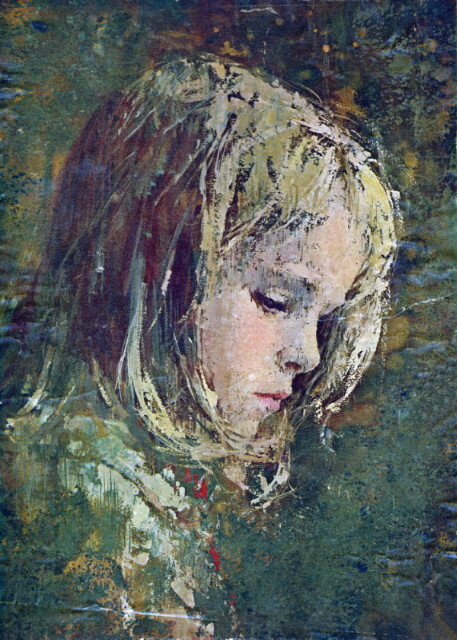 In 1967, Terpning left his commercial art career and headed to Vietnam as a civilian combat artist. 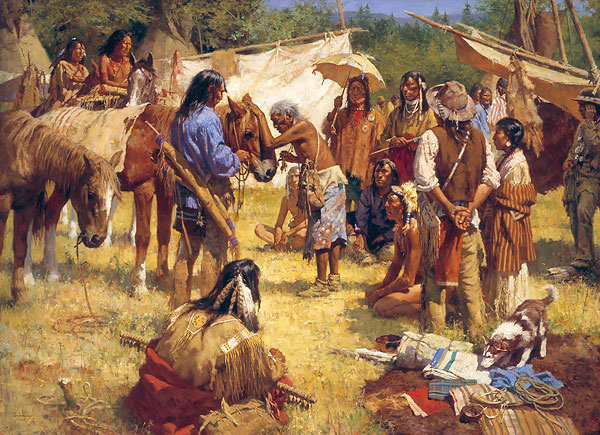 He was invited by the Marine Corps to document the war by living with the Marines for one month. 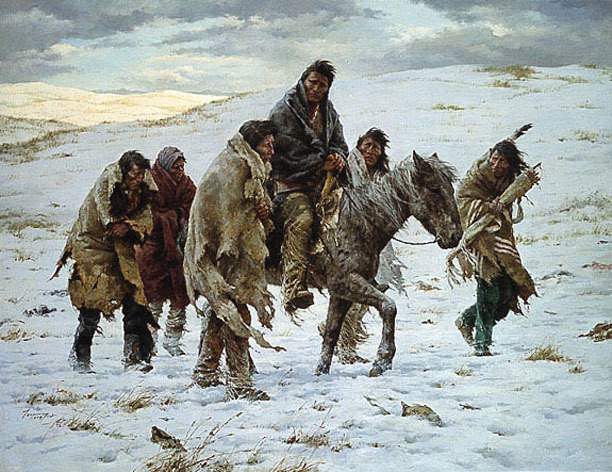 National Museum of the Marine Corps. 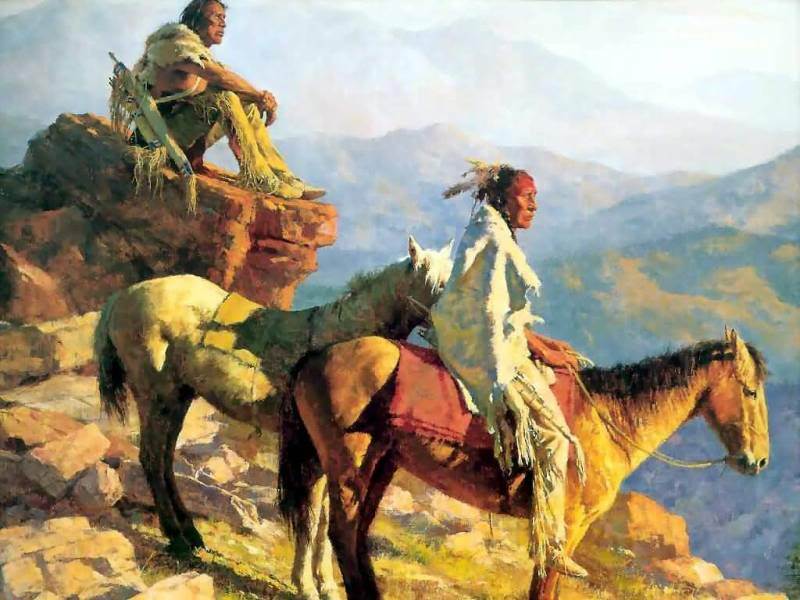 He eventually tired of his commercial illustration work and decided to start painting full time that of his love of the American West and the Plains Indians. 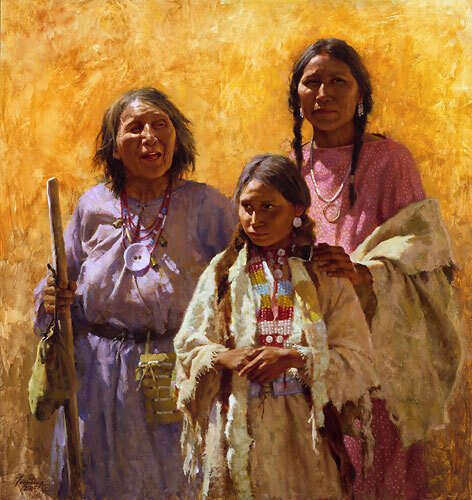 He ended up moving out to Arizona to devote his life to the painting of these interests. 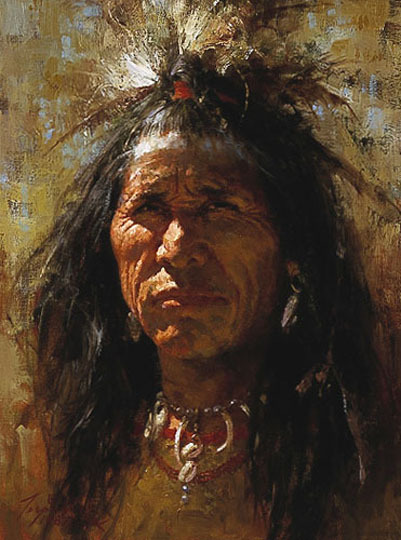 Since then he has received up to 42 awards for his paintings. 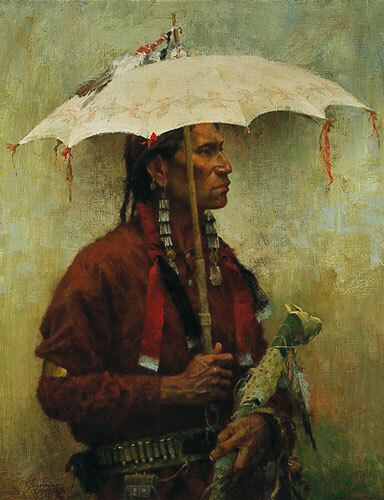 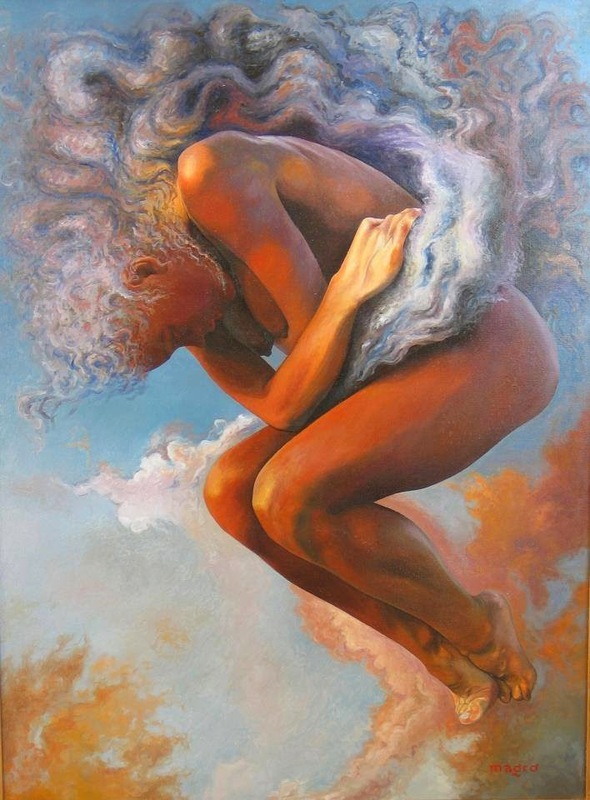 His work has been described as realistic but primarily representative instead of formal. 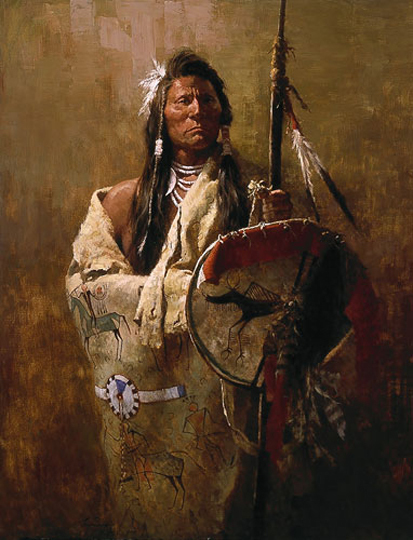 A lot of his artwork is hanging in museums where he is world renown. 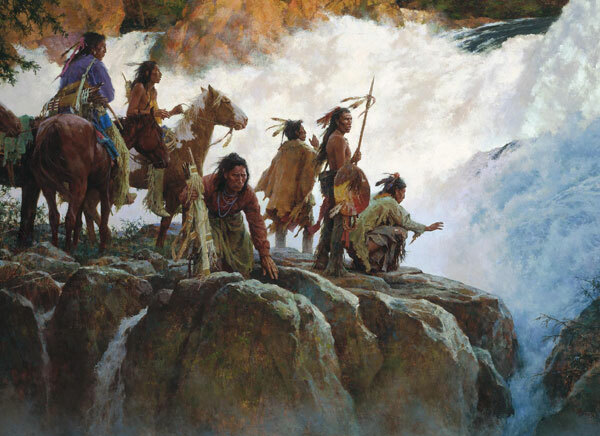 In 2006 at the Coeur d'Alene Art Auction, his painting "Search for the Renegades sold for over 1.4 million and "The Stragglers" sold for just over 1 million. 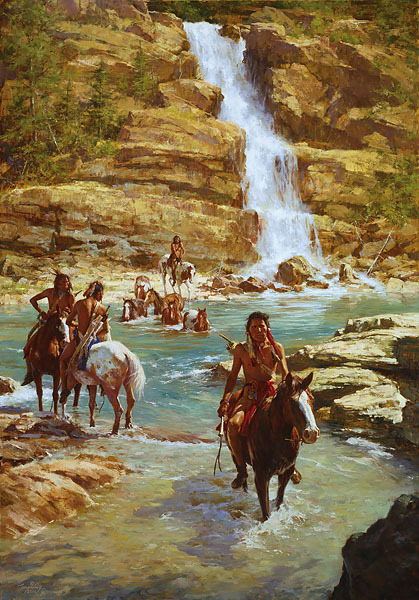 Howard Terpning has now come full circle in being able to express his love of a world that he had discovered at the tender age of 15. 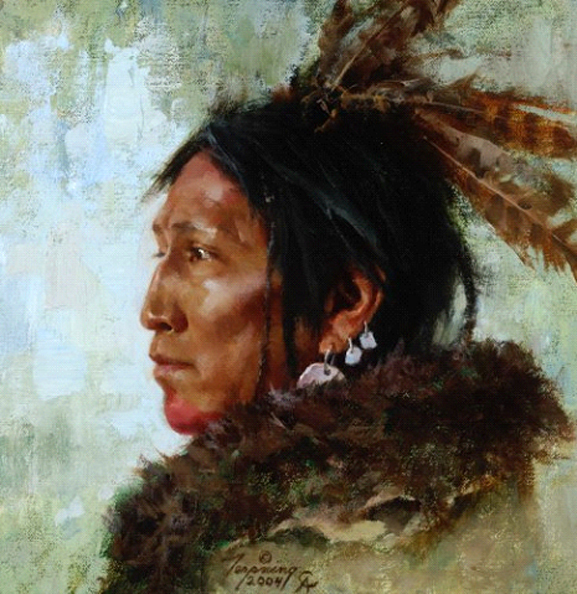 His beautiful paintings speak for themselves as the depict the rich culture of the American West and the Native American's of the Plains.